So what’s left to do, the situation calls for your intervention, yet you’re not exactly in a position to do something about it. 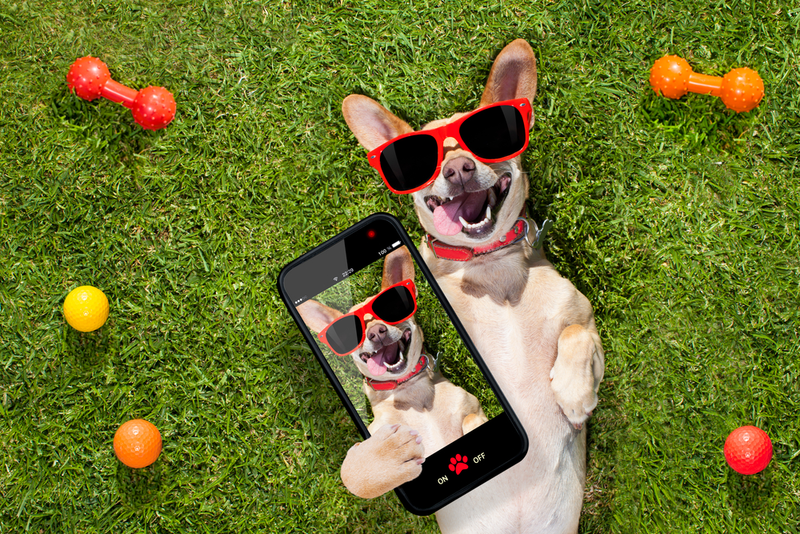 If you’ve been paying attention to your dog you’ll see he sometimes entertains himself with games. If you provide enough variety in his activities he will figure out stuff to do by himself. If you’re thinking about buying some toys you’ll need to make sure they’re not too big for your Chihuahua and not too small either so they can’t choke your dog. 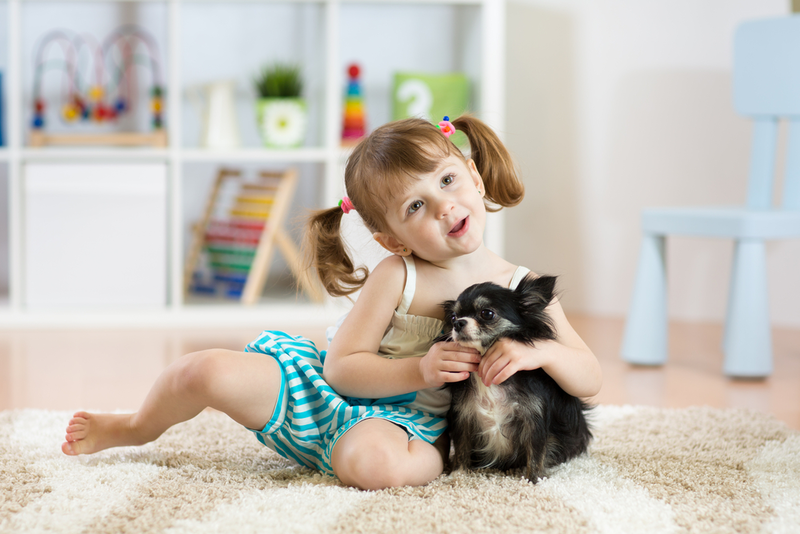 There are several types of puzzle toys you can get; most are available at any pet store. Stuffable rubber toys are shaped like a cylinder and are obviously made of rubber. They have a hollow center which can be stuffed with peanut butter and topped with some string cheese to cover it up. The best thing about this kind of toy is it stays interesting long after your little dog’s tongue obliterated the peanut butter from there. The smells stick to the toy and that’s all your dog needs. Now you have a great way to keep him entertained when you don’t have the time for it. Besides, it would be a little weird if that little guy could control you in such a way that you always do what he wants. On top of that, there are even more interesting toys for your dog. There’s a toy that gives treats as your dog nudges at it. One even allows you to record your voice. Talk about being a robot. Furthermore, you can take a look at plush toys that have little toys inside your dog can try to remove. Many dogs love this, but your Chihuahua might not. Give it a try and see how it goes. 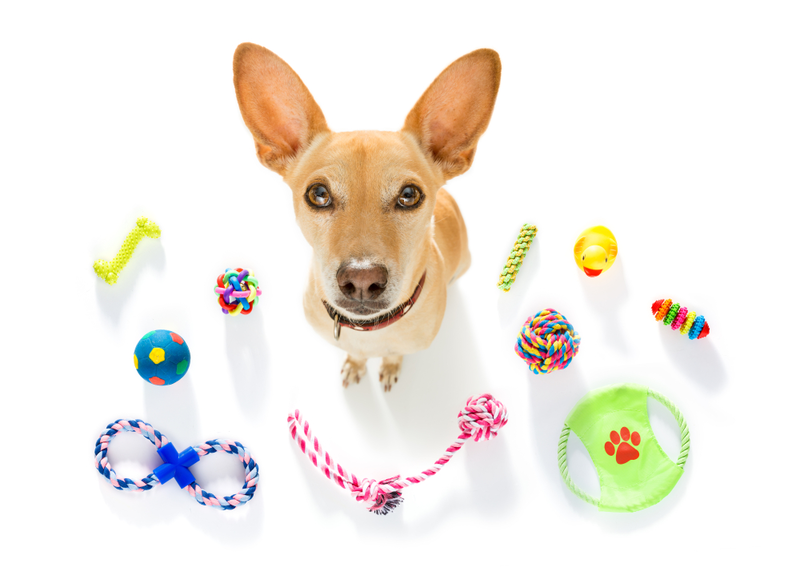 Lastly, it’s quite possible your dog will be obsessed with just one toy. No matter what you do, he doesn’t care. You can get 10 identical toys to the one he likes and he won’t even budge. That’s usually not a problem, but when the toy is barely recognizable anymore you need to do something. What you can try is wrapping the new toy in the remains of the old one. Chihuahuas, like any dog, go a lot by their sense of smell, and if they smell the same they’re ok.